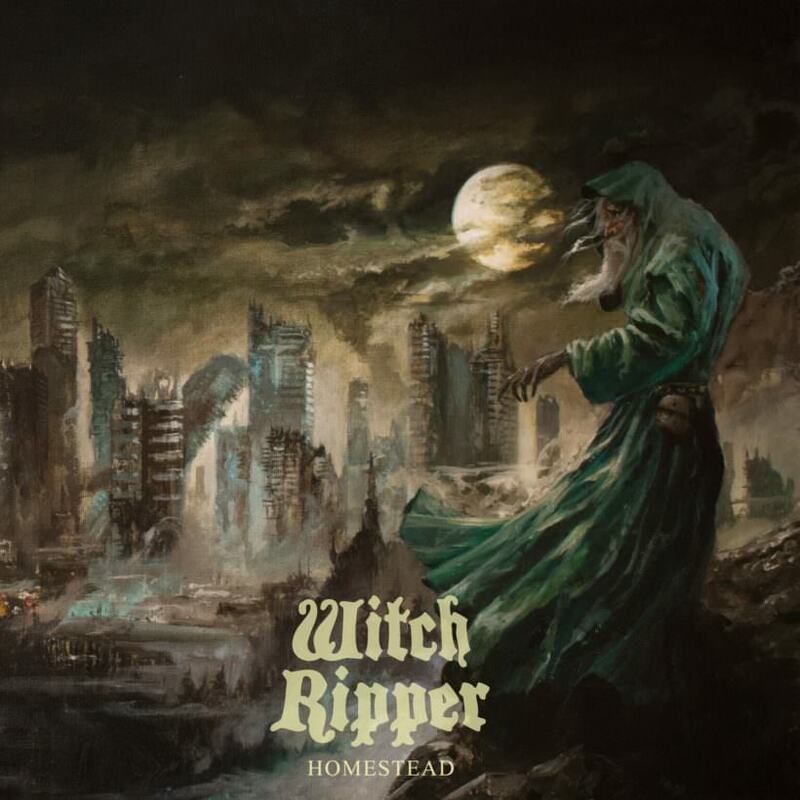 Witch Ripper Premiere Pre-Release Full-Album Stream Of Upcoming New Album "Homestead"
Witch Ripper premiere the pre-release full-album stream of the band's upcoming new album "Homestead", which will be out in stores later today via DHU Records. Check out now "Homestead" in its entirety below. 0 Comments on "Witch Ripper Pre-Release Full-Album Streaming"